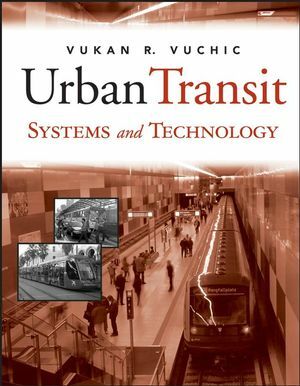 This is the only current and in print book covering the full field of transit systems and technology. Beginning with a history of transit and its role in urban development, the book proceeds to define relevant terms and concepts, and then present detailed coverage of all urban transit modes and the most efficient system designs for each. 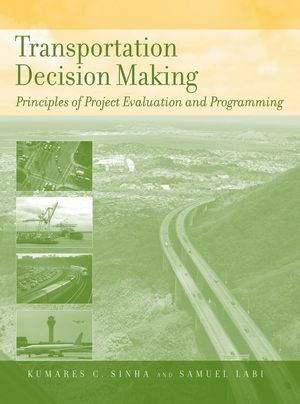 Including coverage of such integral subjects as travel time, vehicle propulsion, system integration, fully supported with equations and analytical methods, this book is the primary resource for students of transit as well as those professionals who design and operate these key pieces of urban infrastructure. Vukan R. Vuchic, PhD, is UPS Foundation Professor of Transportation Engineering in the Department of Electrical and Systems Engineering at the University of Pennsylvania. 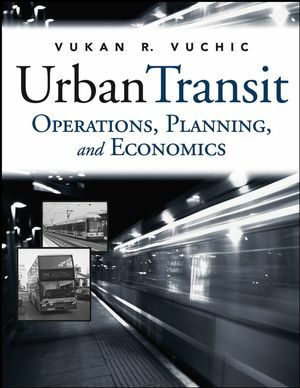 He is the author of Urban Transit: Operations, Planning, and Economics (Wiley), Transportation for Livable Cities, and other acclaimed books and articles on the subject of urban transit. He has consulted for over a dozen cities around the world and lectured at over seventy universities.